Although the ANC Youth League in the Free State has cancelled its plans to burn piles of a newly-released book, a report suggests that the league is stuck with loads of copies. 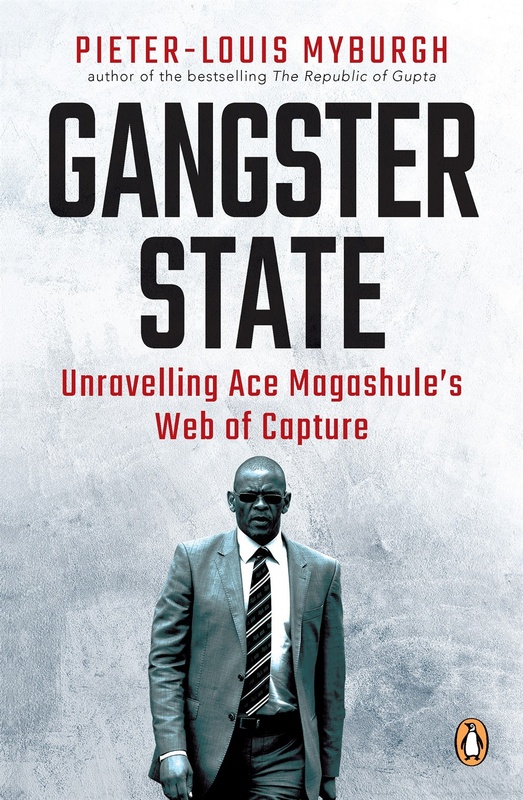 The book, by author Pieter-Louis Myburgh, contains damning allegations about ANC secretary general Ace Magashule and is titled Gangster State: Unravelling Ace Magashule's Web of Capture. It was released roughly two weeks ago. The group cancelled its plans to set the books alight at the Mangaung rubbish site next week, after the ANC's leadership at Luthuli House intervened and condemned their intentions. According to a report by The Citizen, the league is allegedly stuck with a "garage full" of the copies. On Wednesday, ANCYL Free State spokesperson Sello Pietersen told News24: "After we had released our statement with [the] intention to burn the book because we disagree with its propaganda, the ANC leadership engaged us and indicated that burning the book will not assist anything in terms of achieving our objectives, and that they did not agree with the burning of the book." On Tuesday, the youth league in Magashule's home province called the book "puke". Later that evening, a group of protesters, some clad in ANC T-shirts, disrupted the book's Gauteng launch in Sandton. They ripped apart some copies of the book and threw the pages around, News24 reported. 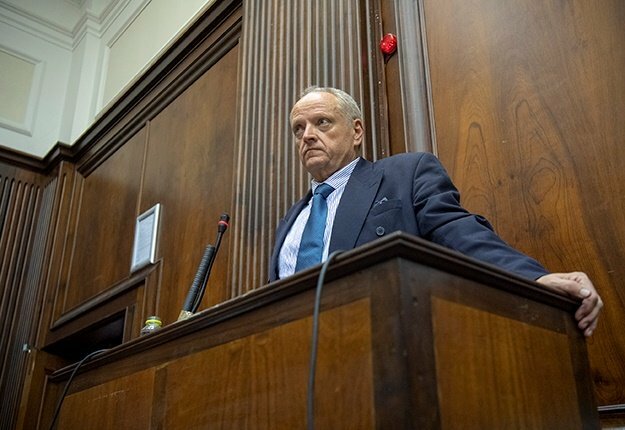 It emerged on Thursday that the V&A Waterfront had cancelled the Cape Town leg of the author's book launch and announced that it would instead take place at CapeTalk in Somerset Square, Greenpoint on Thursday evening.